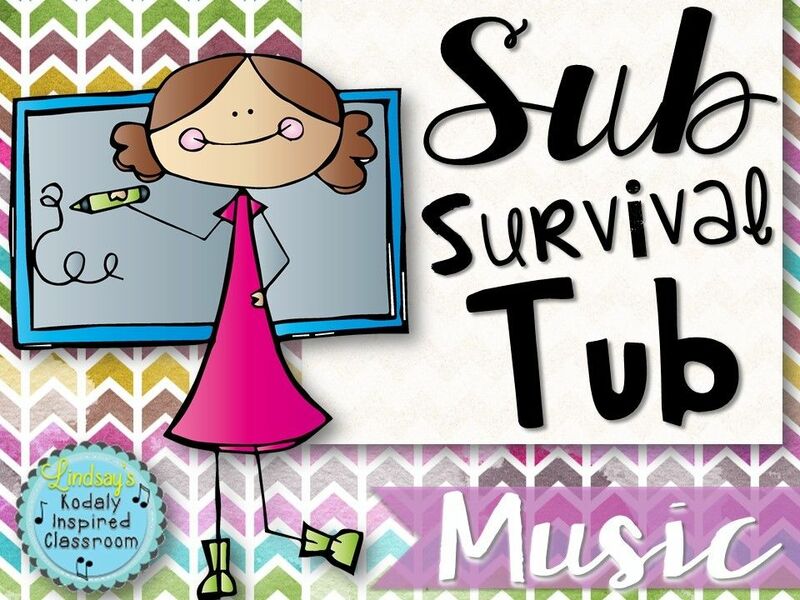 I am linking up with Jen from Noteworthy By Jen to share some of my favorite music freebies on Teachers Pay Teachers. 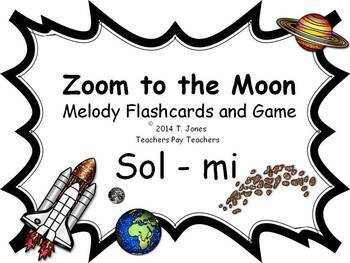 This game is so much fun and it is a great for early practice and assess reading sol-mi from solfa abbreviations before moving to the staff. 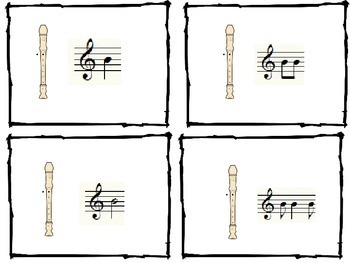 These cards made for a really quick and easy composing activity on with recorders this year. 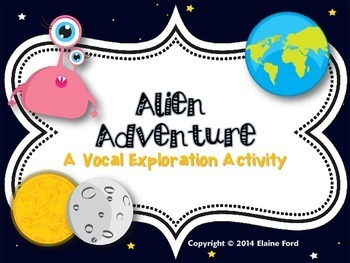 It is great for centers, groups, partners. 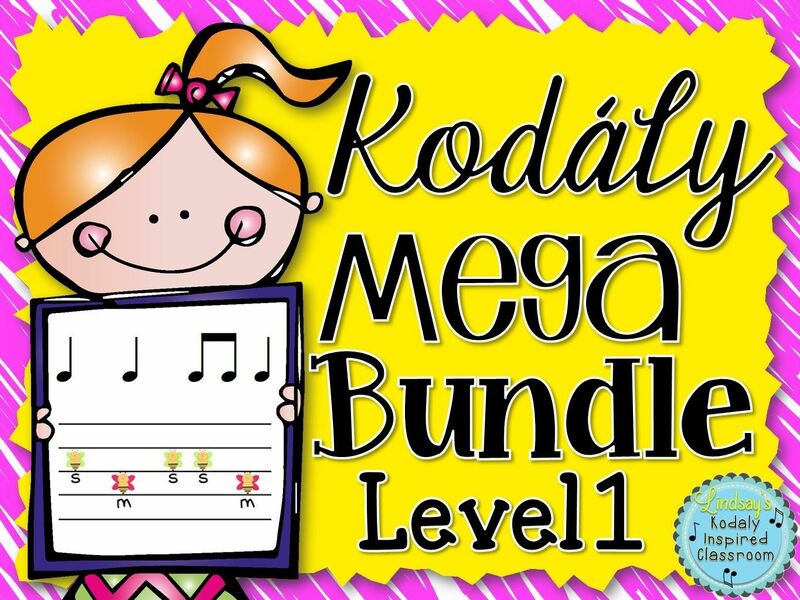 You could even have your kids notate their composition out once they arrange it using the cards. I had been brainstorming about how I could make a rhythm equivalent of Solfa Street, and then I found it already made for me in David's store. What a time saver and so clever. 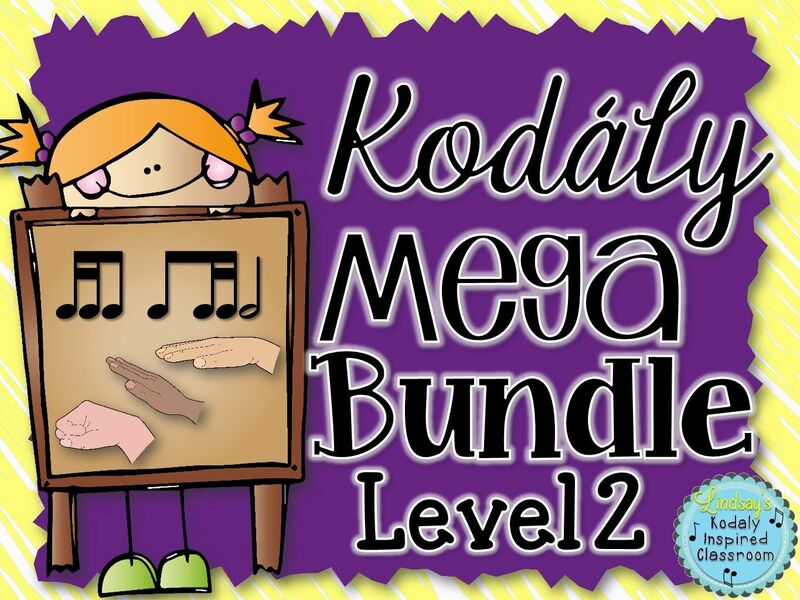 I loved this freebie so much I had to buy the whole bundle. 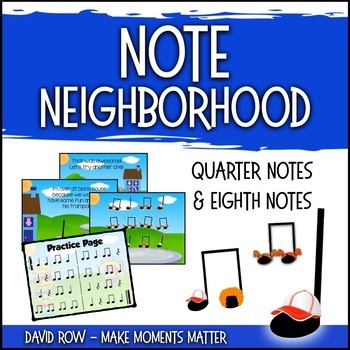 I can't wait to unveil "Note Neighborhood" next year in my classroom! This freebie is a sample (Lesson 1) of my 36 lesson semester 1 set. Each lesson was a huge labor of love. I completely scripted out an entire 30-45 minute music lesson in each one including all of the song materials, how I would transition, the questions I would ask, concepts being covered, etc. 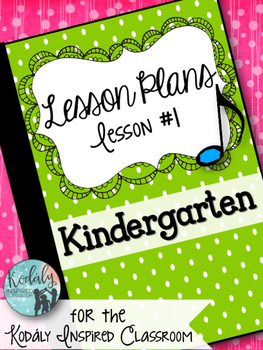 If you haven't seen any of my kindergarten lesson plans yet, take a peek at this free one! 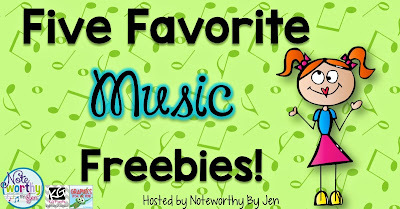 Want to find even more great freebies? 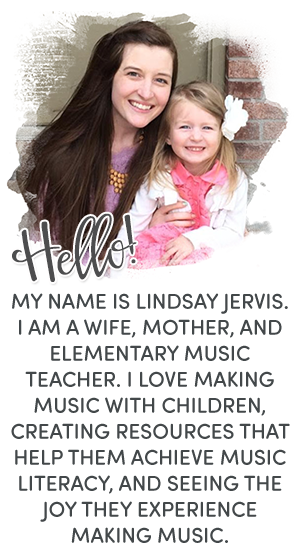 Visit Noteworthy By Jen's blog and click on all of the bloggers who have linked up at the bottom of her post!